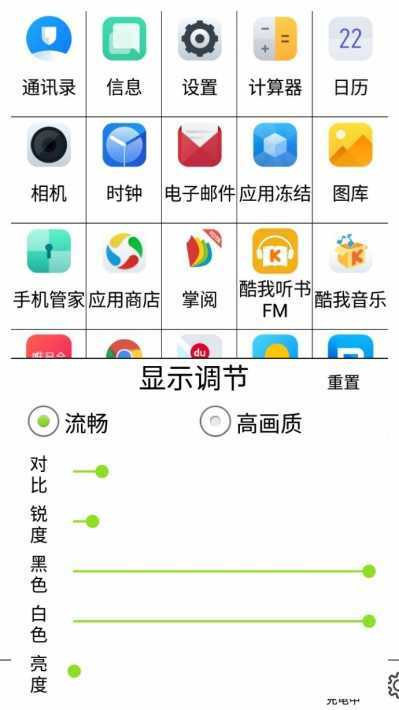 This is a very usefull app, now also NOSCREENOFF apk works, thank you. I got that installed. Thank you. 1. Issue with the EPD on Yota 3 Plus. Why does the EPD have all the time grey tint? It's like sand sprayed evenly on the background. I have no image on background. It supposed to be white plain background. Can I get rid of it? I haven't seen it anywhere else (Yota 2 didn't have it, none by my eBooks have it and not even Hisense H2 Pro had it. 2. This site talks about a popup memu in the launcher to enable to modify settings, presumably settings of the display. I can't find this menu. Double tapping on setting icon doesn't bring the menu. 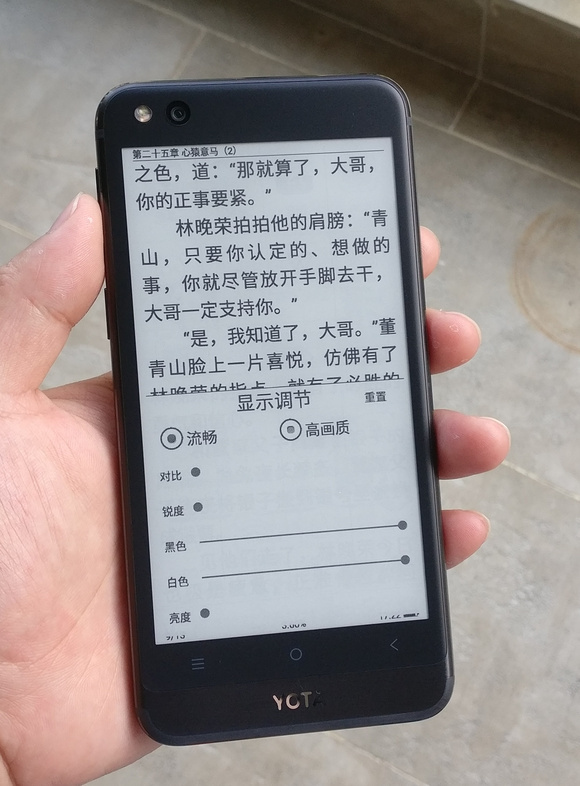 Set the reading software on the color screen, the background is set to pure white, the font is pure black. Click the multitasking button on the ink screen interface to force the screen to refresh. Double click to set the resolution..
Can't get this on Yota 3 Plus International.